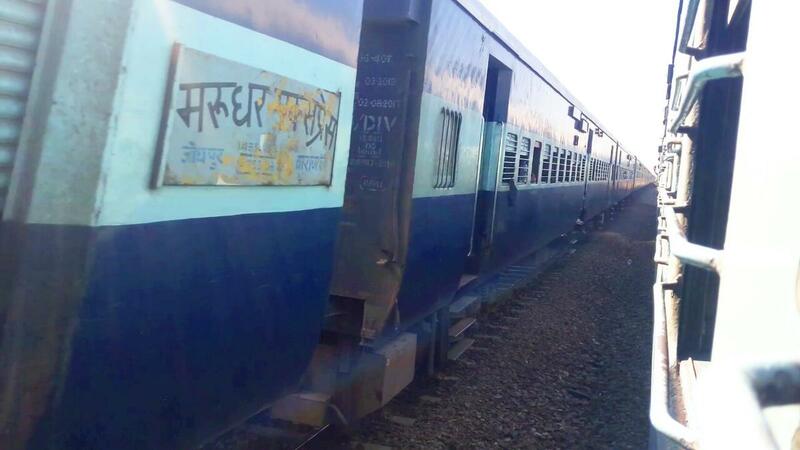 *** One extra sleeper coach to be augmented on 22.03.19,24.03.19,26.03.19 and 29.03.19 ex :- Varanasi Train J.C.O. 19,21 & 23 April 2019 will be diverted via Zafarabad- Faizabad - Lucknow. 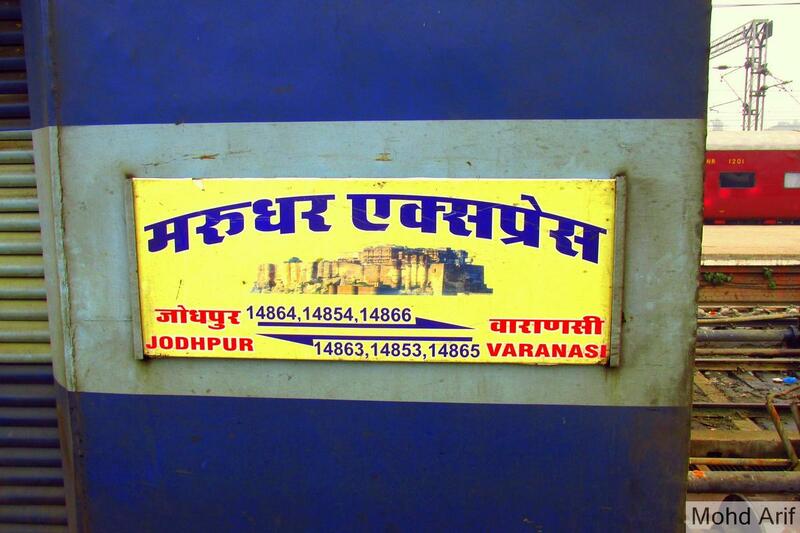 The Shortest Route between Varanasi Jn and Jodhpur Jn is 39 km (3%) shorter.